This is not your average magic show. 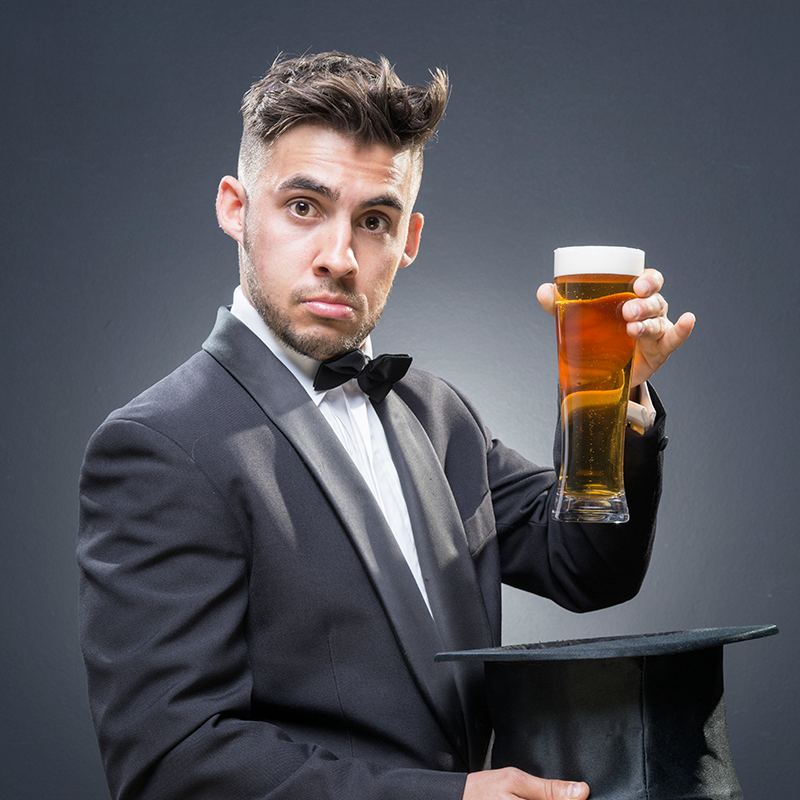 Ditching the top hat and bunny for Tinder and beer, RanDom takes magic to a ridiculous new territory. 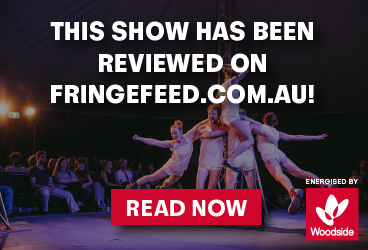 Anyone and anything may become a part of the journey as Dom explores life and love through magic in this comedy adventure filled with genuinely baffling illusions. With an appearance on 'Penn & Teller: Fool Us' and 20 million internet views, Dom Chambers has fast become a force to be reckoned with on the international magic scene. "SO good! SO good!" Penn & Teller, 2018. Dom Chambers is an internationally award-winning magician and comedian known for his modern take on magic, his viral internet videos and artistic live performances. His internet videos have been viewed over 20 million times and his magic has appeared on all of Australia’s major TV networks. He was the first Australian based magician to appear on the hit international TV series, “Penn & Teller: Fool Us!”.